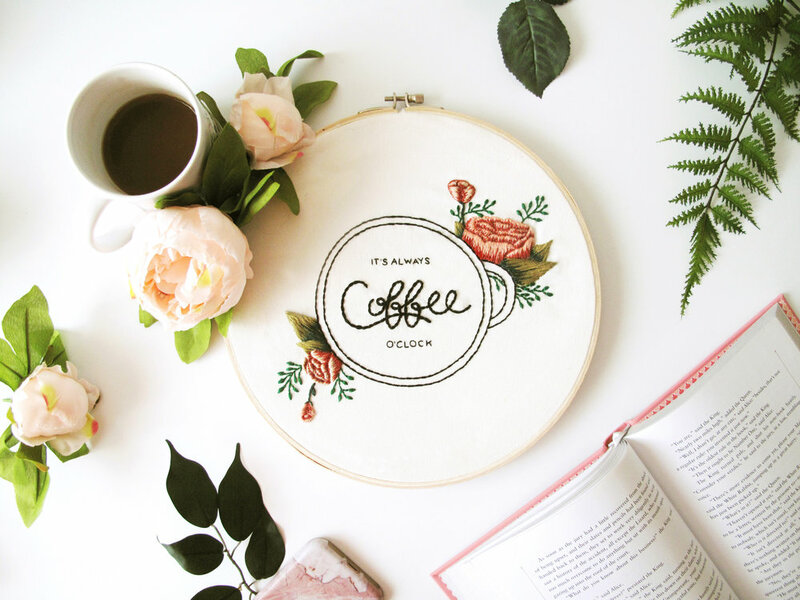 Emily June Handmade is a collection of modern embroidery hoops, banners, kits, and patterns. 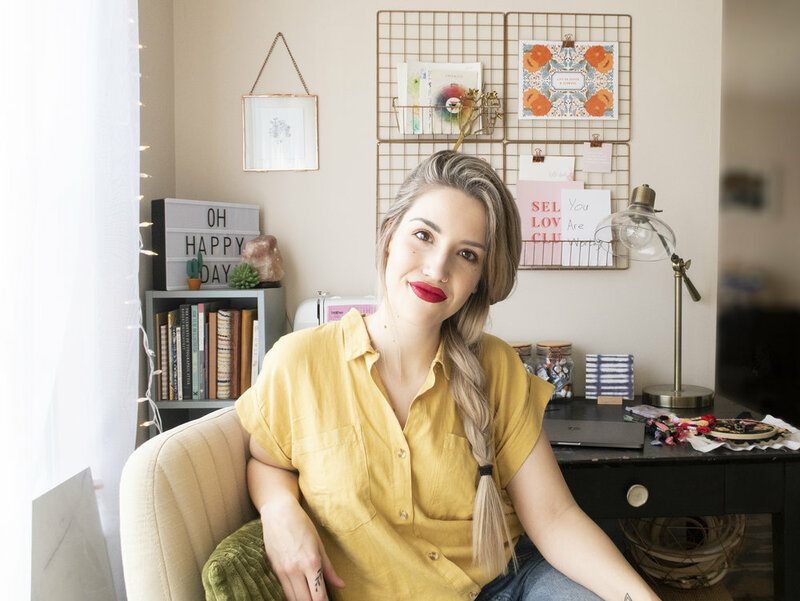 We interviewed owner, Emily June Williams, to learn more about her unique business in Columbus, OH. My business name is actually my name - Emily June (which is my first and middle name)! On Etsy you can find me under Emily June Handmade. I am based out of Columbus, Ohio. My handmade embroidery business is born from a background in Graphic Design. I worked as a Designer and Illustrator in the Marketing field for several years. I spent hours a day in front of my computer, and needed a creative outlet that had nothing to do with screens. 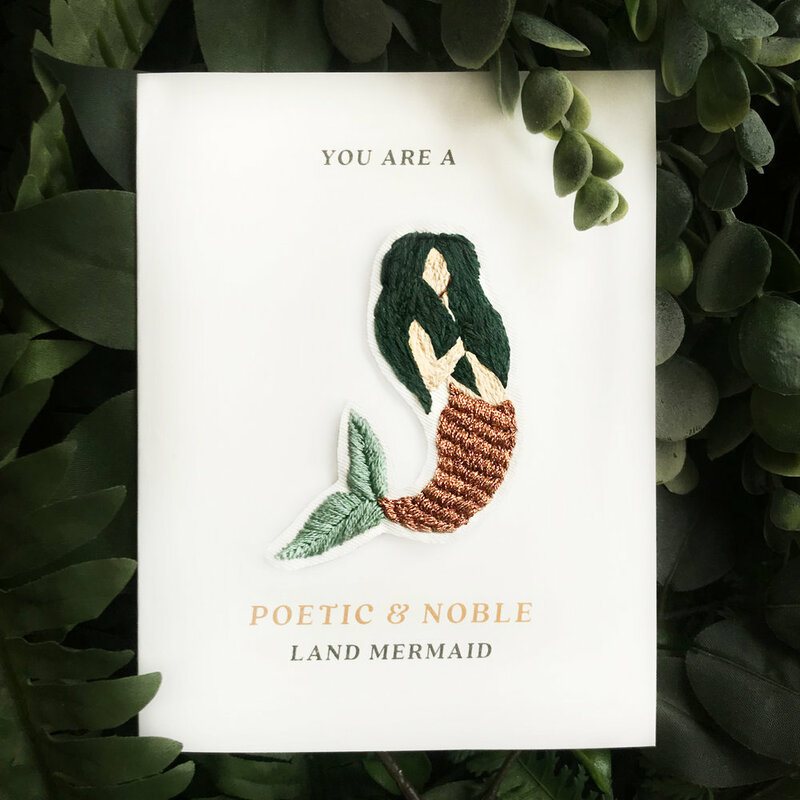 I quickly fell in love with embroidery, and soon after that launched my shop in 2016. My mission with my brand is to bless others through thoughtfully created, one-of-a-kind pieces, and to foster authenticity in community. I struggle with anxiety, and found embroidery to be a repetitive, methodical craft that forces you to slow down in a society that is always in a rush. I often recommend it to people seeking a fun self-care activity! 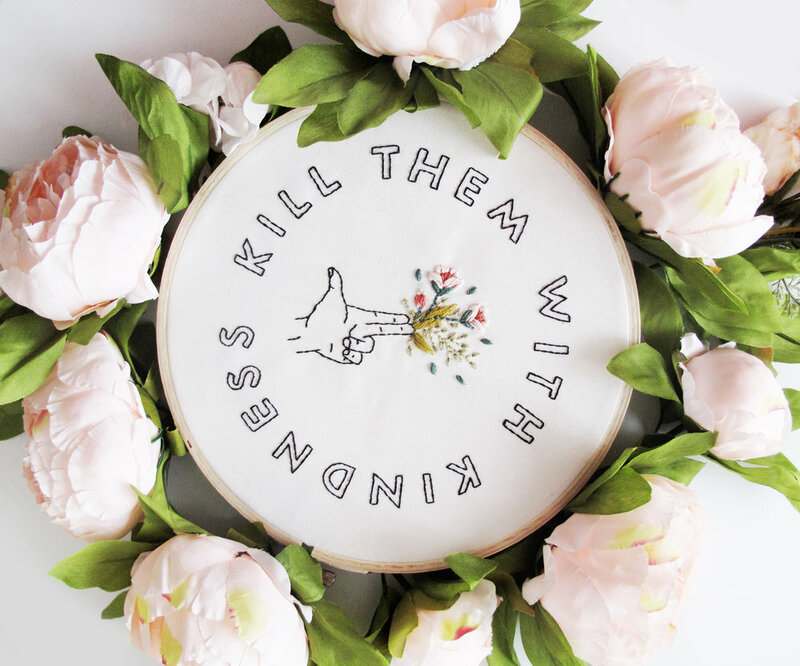 I have a few that are special to me, but my “Kill Them With Kindness” piece seems to resonate with a lot of people, and is one of my favorite designs so far! An artist, or a veterinarian. My childhood was spent filling countless art books with paintings and drawings, as well as caring for my many pets. Not much has changed - I still love animals, and pursue my passion for art! I’m pretty old school. I always begin with pencil and paper. I thumbnail ideas, and then flesh them out in sketches and drawings, before digitizing them and transferring them to fabric to be embroidered. It’s a time-intensive process, but a lot of intentionality goes into each piece. Outside validation will never satisfy you. When I was younger, I spent so much time trying to create things I thought were “trendy” and would get good feedback. It wasn’t until my art began to pour out of my own personality and experiences (and was something that I enjoyed making whether or not anyone else liked it) that I began to create pieces that connected with others, ironically! They are doing what they do because they love it, and because they believe it adds meaning not only to their own life, but to those supporting them as well. 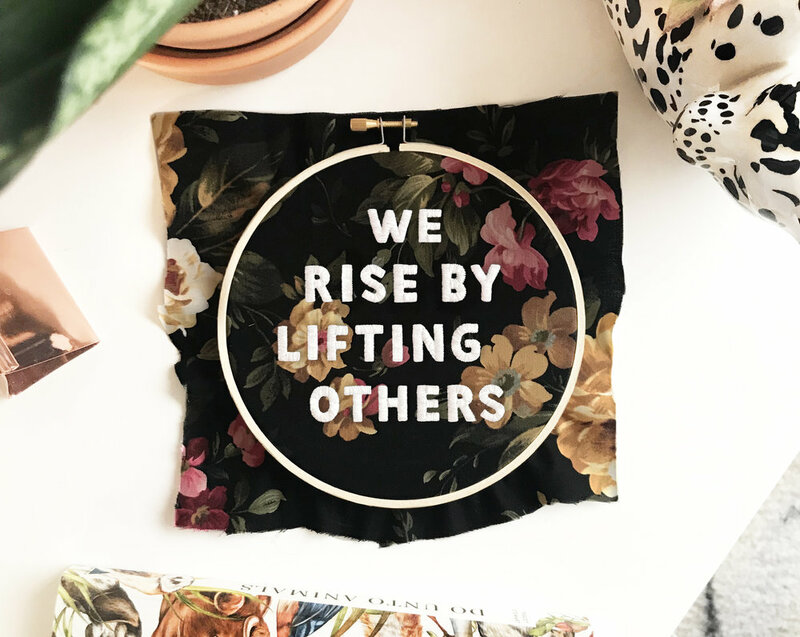 Everything is carefully crafted, every purchase appreciated, and these businesses are born from a desire to make life a more beautiful place from their little corner of the world. I love being a part of peoples’ stories! When I create custom pieces, or when customers buy my art as gifts, or hang up a piece in their new baby’s nursery... I feel like a piece of me has been included their special life story. Don’t try too many things at once. You will end up scrambling, and unsure of what is truly worth the investment. Start with one or two products you do well and enjoy, and give yourself some time and grace to work out the business kinks! So many unexpected gems! 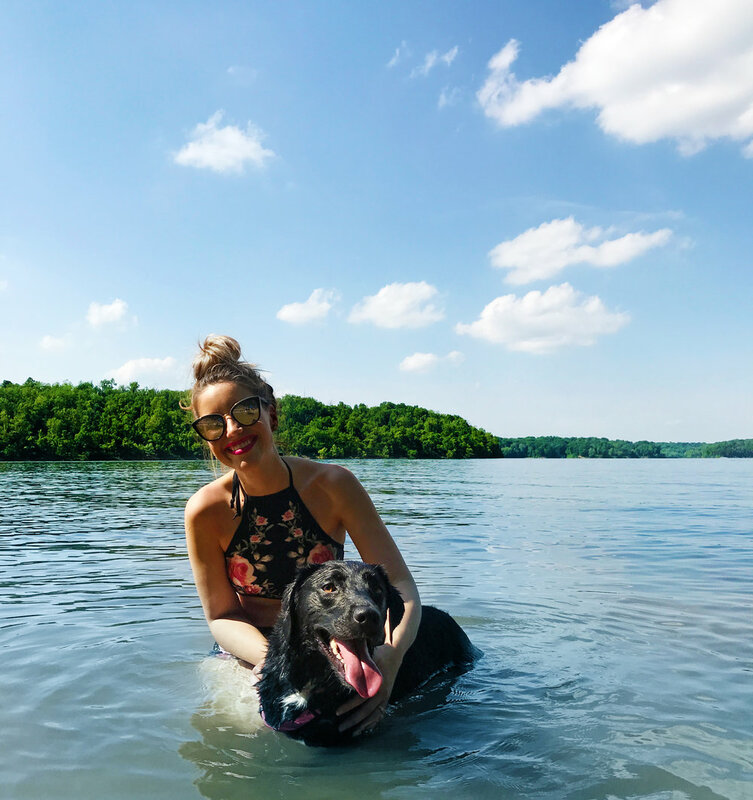 My husband and I actually only moved to Ohio from Atlanta less than a year ago, and weren't sure what to expect. We have found it to be a hub of great local businesses, pretty hiking destinations, an active arts community, and genuinely kind people! We are excited to put down permanent roots in Columbus.